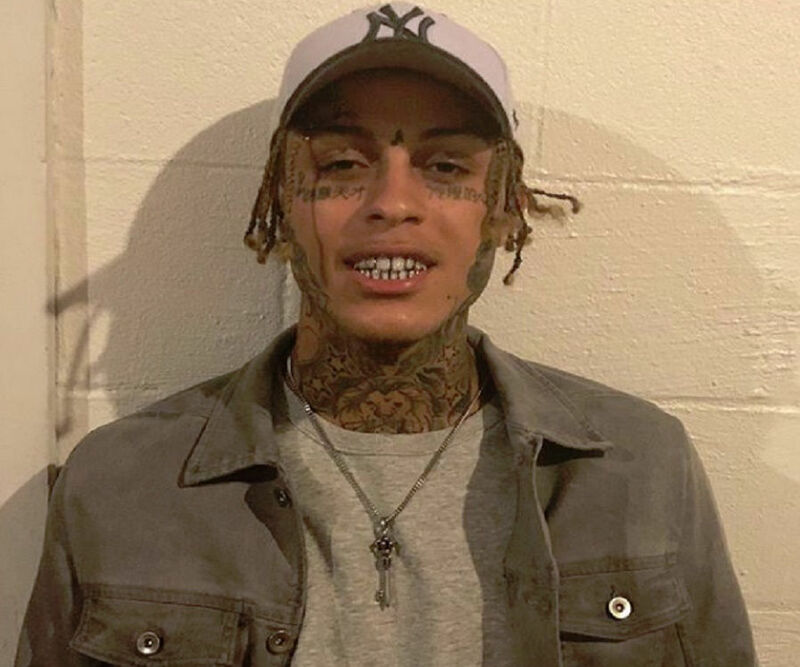 Lil Skies (Kimetrius Foose) is an American rapper. 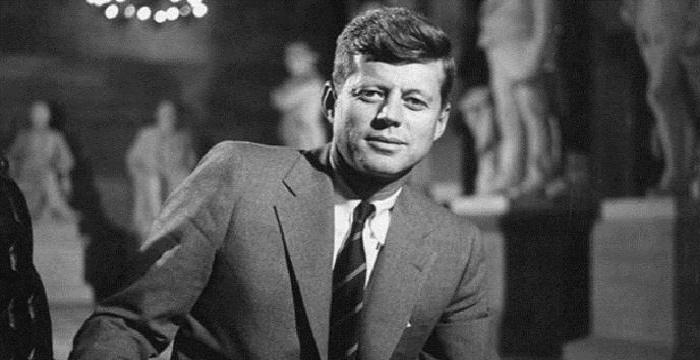 Check out this biography to know about his childhood, family, personal life, etc. 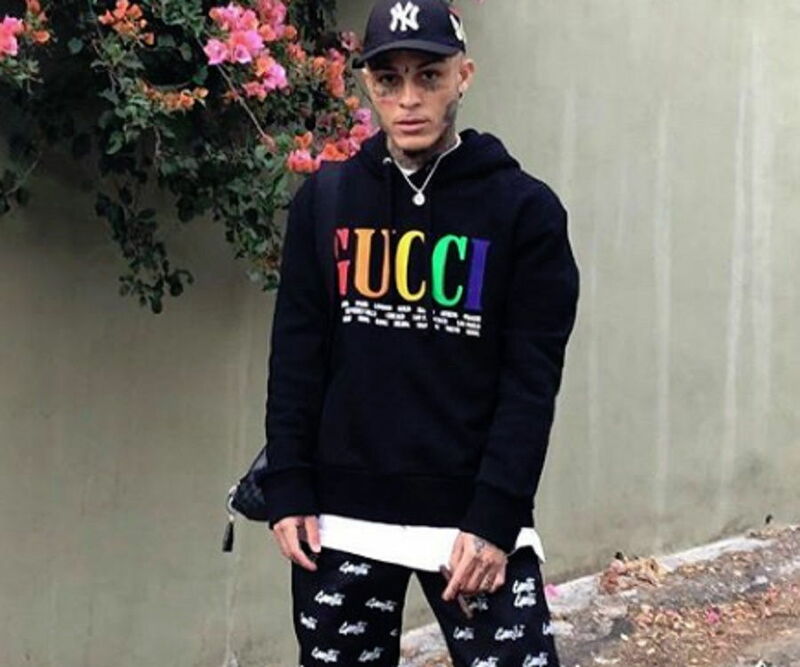 Lil Skies is an American rapper who is best known for his debut mixtape, ‘Life of a Dark Rose,’ and singles such as ‘Red Roses’ and ‘Nowadays.’ Born and raised in Pennsylvania, he drew musical inspiration from his father who was a struggling rapper but never succeeded in making a music career. Lil started doing the rounds of studios at the tender age of 4. By the time he was a teenager, rapping was the only thing he wanted to do. He started his journey by uploading his songs on ‘YouTube’ and ‘SoundCloud,’ as he did not have a record deal back then. 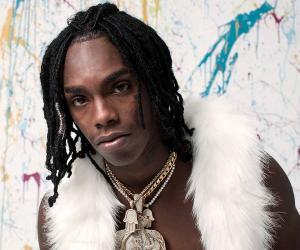 He started releasing his music in 2017, with singles such as ‘Red Roses’ and ‘Off the Goop.’ The substantial success of these singles led to a record deal with ‘Atlantic Records.’ Soon, he released the mixtape ‘Life of a Dark Rose.’ The album was critically appreciated and peaked at the 10th spot on the ‘Billboard 200’ charts. 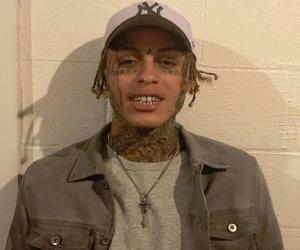 Lil Skies was born Kimetrius Foose, on August 4, 1998, to interracial American parents in a middle-class household. His father, Michael Burton Jr., was a struggling musician and was known by his stage name, ‘Dark Skies.’ He could not make a great music career, but his immense love for music made Skies fall in love with the art form. As a child, Michael loved listening to rap music. Skies, however, was introduced to all genres by his father. Michael would often take him to the studios with him. 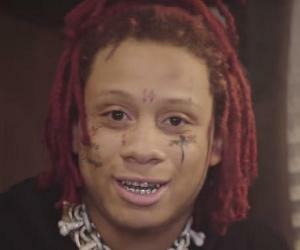 Inspired by his father, Skies started freestyling on his own. His father recorded his voice and showed it to his friends. Hence, Skies was inside a recording studio for the first time at the age of 4. While he was in school, his father was badly burned in an explosion and sustained severe injuries. Skied finally formed a bond with his father when he was in hospital. Prior to that, Skies was not serious about his career. However, forming a bond with his father changed his perception. Soon, he decided that he wanted to become a rapper. After graduating high school, Skies got enrolled at the ‘Shippensburg University of Pennsylvania.’ By then, he had decided that it was the right time to get into a full-fledged music career. He tattooed his face to prevent himself from getting a steady job. He dropped out of college in the first year and ventured into a rapping career at the age of 18. By the time he joined university, he had already started freestyling on rap beats at college shows. He was also academically good. As a result, he became quite popular in college. He once got the opportunity to open a Fetty Wap show. This led him to gain a massive online fan base. 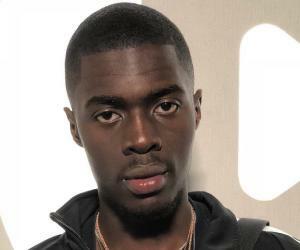 However, by then, he was already a minor celebrity on ‘YouTube’ and ‘SoundCloud.’ He uploaded his music video for the song ‘Lonely’ in August 2015, and the thunderous response to the song made him work on more music. He continued to upload music videos on ‘YouTube’ and slowly gained followers. The first single from the album, ‘Red Roses,’ was released in July 2017. The single became an instant hit and earned a place on the ‘Billboard Hot 100’ chart. 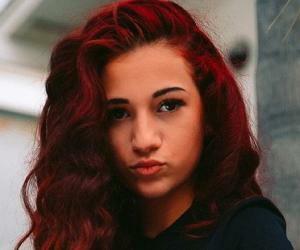 The song was created in collaboration with rapper Landon Cube. Within a few weeks, the song reached the 69th spot, which was still a major achievement for a beginner such as him. The song was eventually certified “gold” by the ‘RIAA,’ and its music video was launched on ‘YouTube’ in October. In January 2018, before his mixtape ‘Life of a Dark Rose’ released, ‘Atlantic Records’ had already established a business deal with him. This led to a promise of a big release, and Skies was thus all geared up to launch himself as a prominent rapper. The tape was released and became an instant commercial hit. Two of the songs from the album had been released earlier and provided momentum to the official release of the album. The album featured 14 tracks and featured artists such as Jamaal Henry, Alex Petit, Julian Gramma, Snodgrass, and Nicholas Mira. The album debuted at the 23nd spot on the ‘Billboard 200’ chart and was also among the top 20 of many others. By the end of the month, the album was among the top 10 albums of many of those charts. The album got positive reviews from most critics. However, some were not happy at all. Following the release of his album, Skies embarked on a tour called the ‘Life of a Dark Rose Tour’ in 2018. However, the tour was cut short, as he fell ill midway. His parents are divorced since a long time, but he remains in touch with both of them. In a recent interview, he denied all rumors about him being a drug addict. He, however, stated that he sometimes smoked marijuana. He stated that he understood the side effects of consuming drugs and that he did not like the fact that many young artists were dying due to drug overdose.